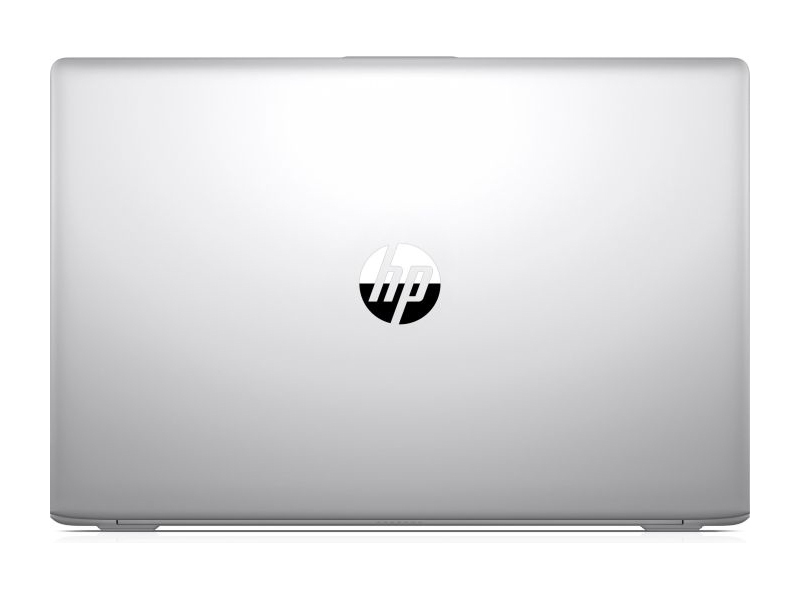 HP has succeeded in making a good all-rounder. 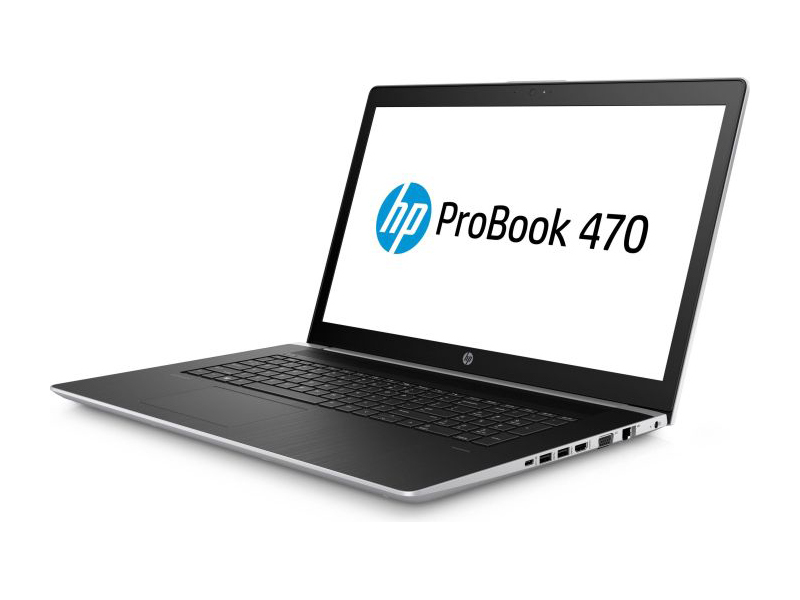 Most of the people looking for a 17-inch portable computer need a fast and reliable companion, which won’t let them down. 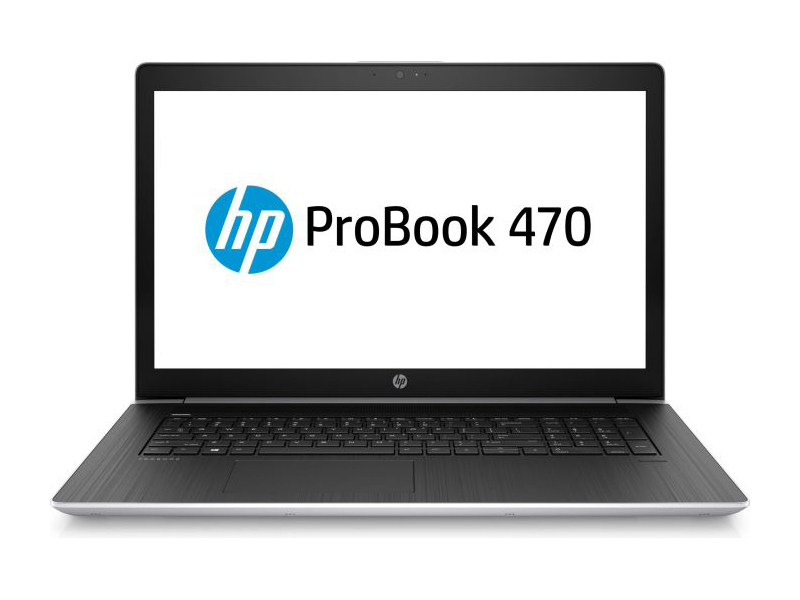 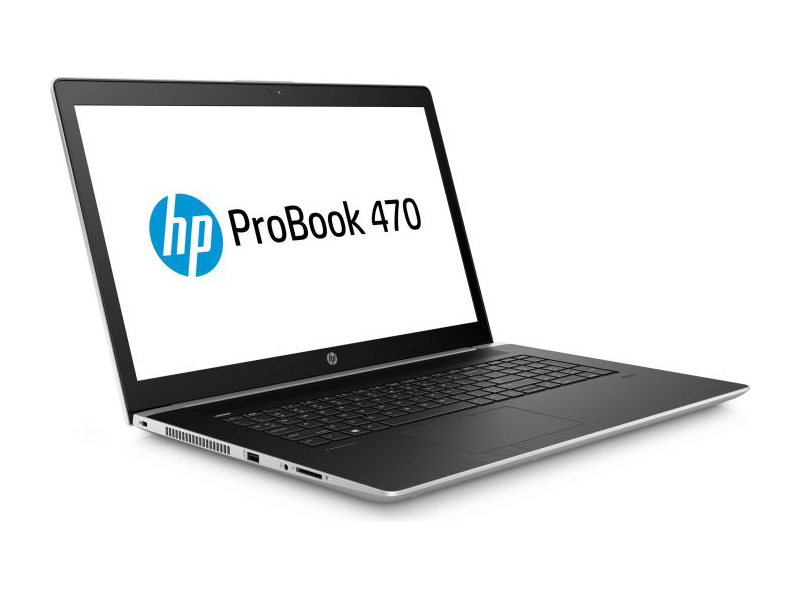 ProBook 470 G5 utilizes the Core i5-8250U well, and we noticed no stutter in everyday use whatsoever. 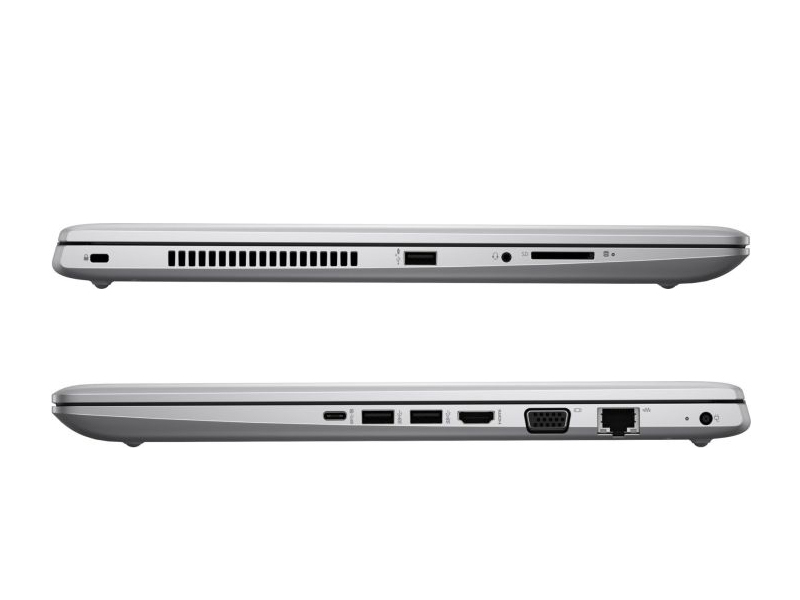 The NVIDIA GeForce 930MX on-board provides decent gaming experience, and you can play games like GTA V with a decent picture, although you should keep the details low.